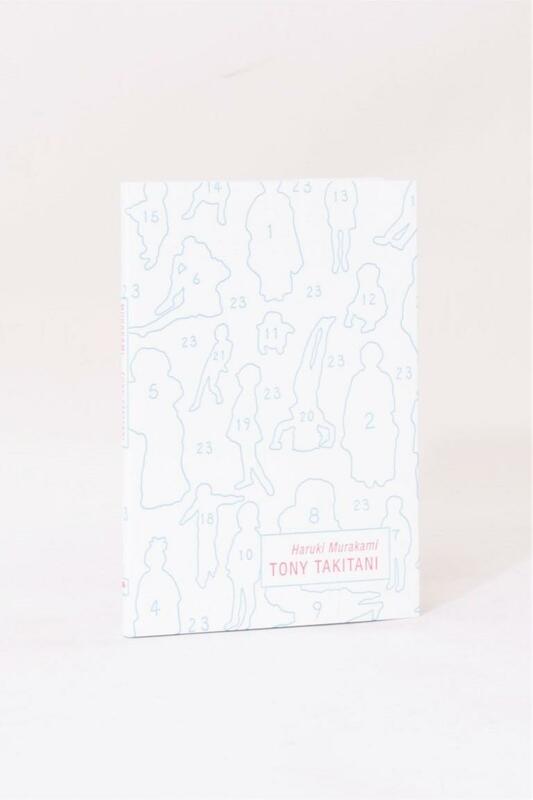 Haruki Murakami - Tony Takitani - Cloverfield Press, 2006, Limited Edition. Los Angeles, Cloverfield Press, 2006. Limited Edition. Paperback. 1042/2000 Copies. 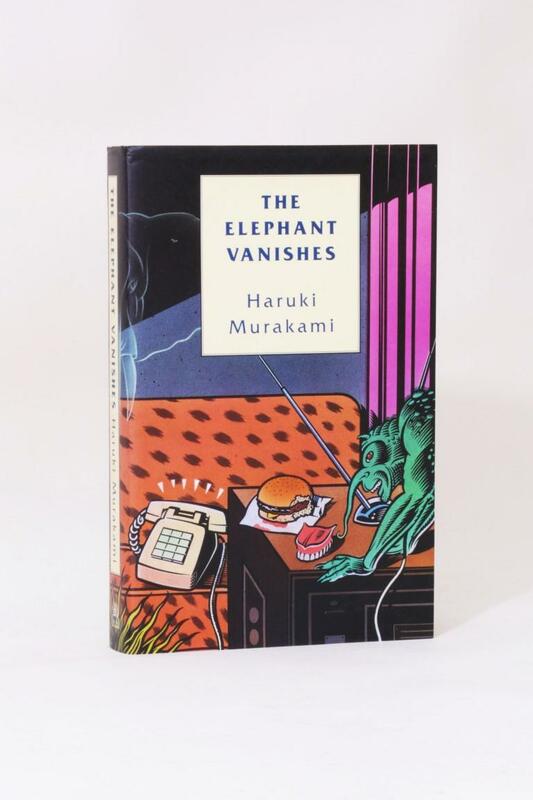 A lovely copy of this uncommon Murakami chapbook. Cloverfield press printed this limited edition, also the first edition with a limit of 2,000 copies (though I seem to recall there were two runs of 1,000 each). Blindstamp to title page from publisher denoting the 'first edition'. Card wraps in similar jacket. Successfully filmed two years earlier by Jun Ichikawa. Previously published in The New Yorker in 1990 and in the 2006 collection Blind Willow, Sleeping Woman (though we have no details of which came first Blind Willow or the present volume). [6520, Hyraxia Books].